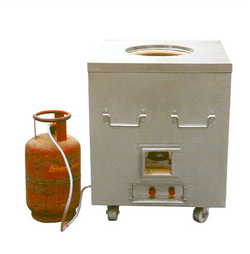 We area unit instrumental in providing our purchasers with superior Gas tandoors oven. These merchandise area unit designed in conformation with the internationally accepted norms thus on guarantee dependableness in performance. we have a tendency to area unit providing these merchandise with the subsequent specifications.